So, as the Pixel 3s are now currently up for pre-order, if you've got one, you're going to want to protect that baby. 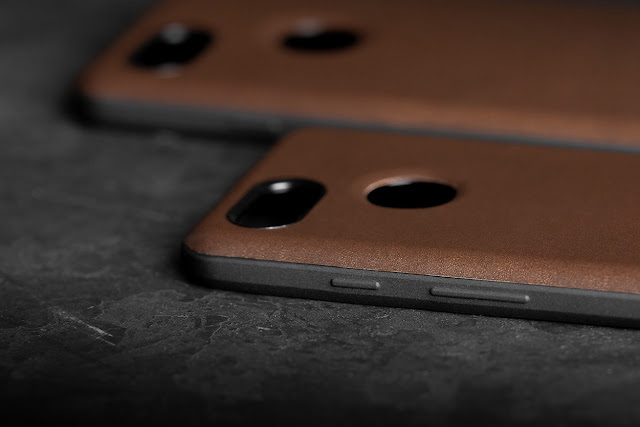 Now, Google does have some fabric cases for $50CDN ... but if you like a little more style, or just one of those 'leather types' (you know who I'm meaning) you can opt for something from Nomad in leather. Leather, being a little more expensive, does mean that it will cost you $45USD ... but it's really not that much more. So, if you're ordering and waiting anyways, these puppies will ship on Oct 26th.